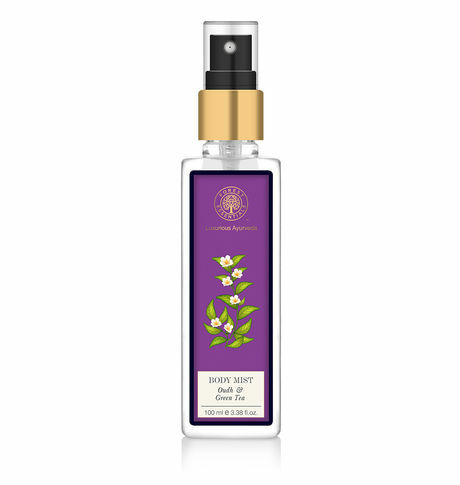 Fresh aromatic wood infused Body Mist to soften, hydrate and scent your skin, with a rejuvenating effect on the senses. Use as often as required. This Oudh and Green Tea Body Mist gives long lasting aroma with warming and refreshing effect on the senses while hydrating the skin.